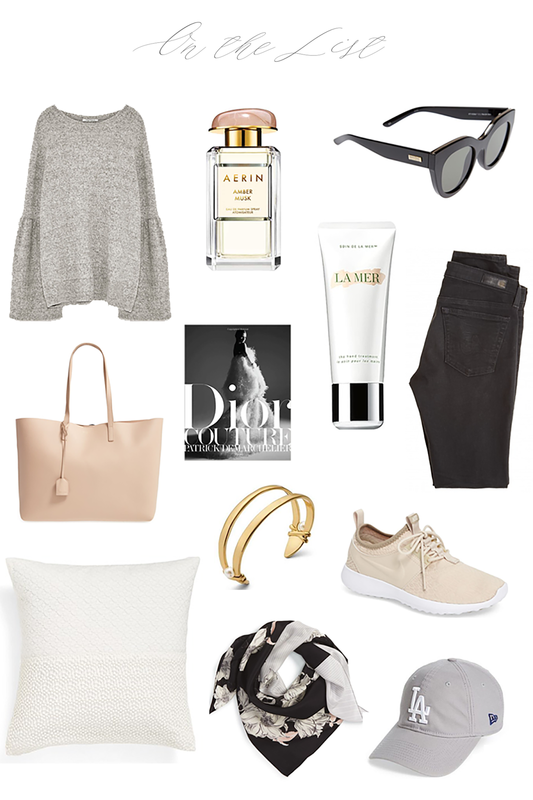 Check out the new tab Cynthia Campos for everything you want to know about the blog! 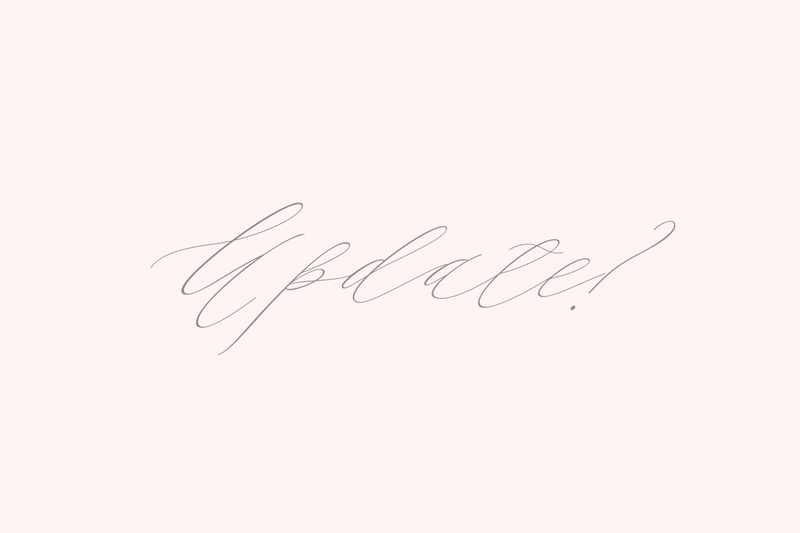 I wanted to share a few things that I can't believe I haven't shared with you before on the blog. They're all amazing and I continue to buy them time and time again. One of them is the Dry Shampoo by Living Proof. I tend not to use Dry Shampoo for the purpose of refreshing my hair but instead to give my hair texture and lift. 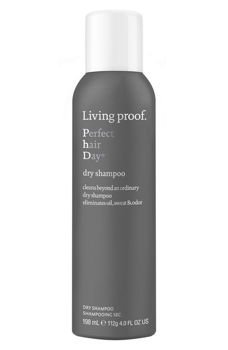 The Living Proof version does just that while still refreshing my scalp if I haven't shampooed my hair. Another one of my favorites are the Cleansing Cloths by Philosophy Purity line. I almost always use a drug store brand for cleansing cloths to remove makeup, it an easy way to save without my skin breaking out. I normally use the Garnier Skinactive Clean+ Cleansing Towelettes for Sensitive Skin. However, the Philosophy Cleansing Cloths are great for when I want to treat my skin. They do such a fantastic job of removing all of my makeup and refreshing my skin. But what I love is that they help balance the moisture levels in my skins. 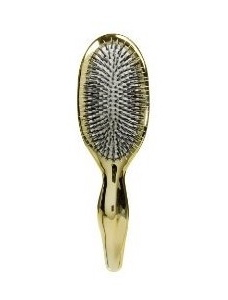 Something else that I've been wanting to share is the Hair Brush by Sonia Kashuk. People always ask about how to achieve those loose effortless styled waves but its the way you brush out your curls that makes such a difference. I've found the perfect one by Sonia Kashuk. It amazing to brush out your curls and a lot of people compare it with the Mason Pearson Brush because its such a good all around brush to have in your vanity.